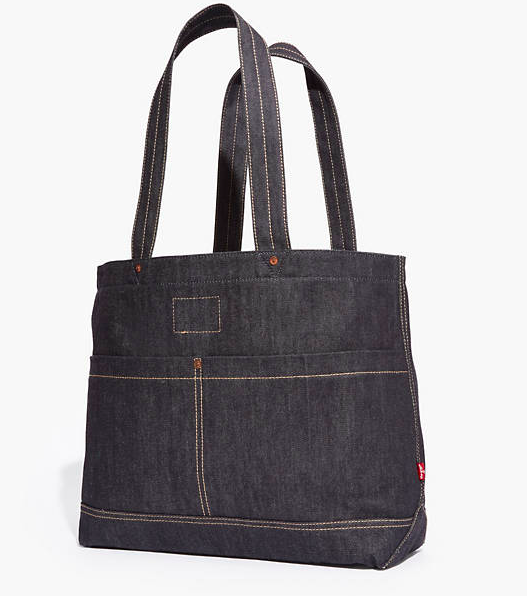 This utility tote is from Levi’s, but looks like it could be A.P.C. or some other fancy-ish French brand. 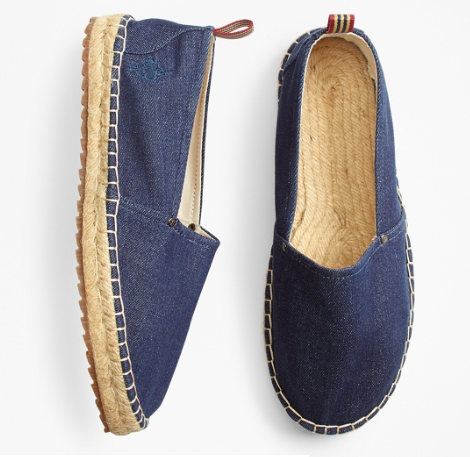 And these espadrilles would be so cute with cropped khakis. 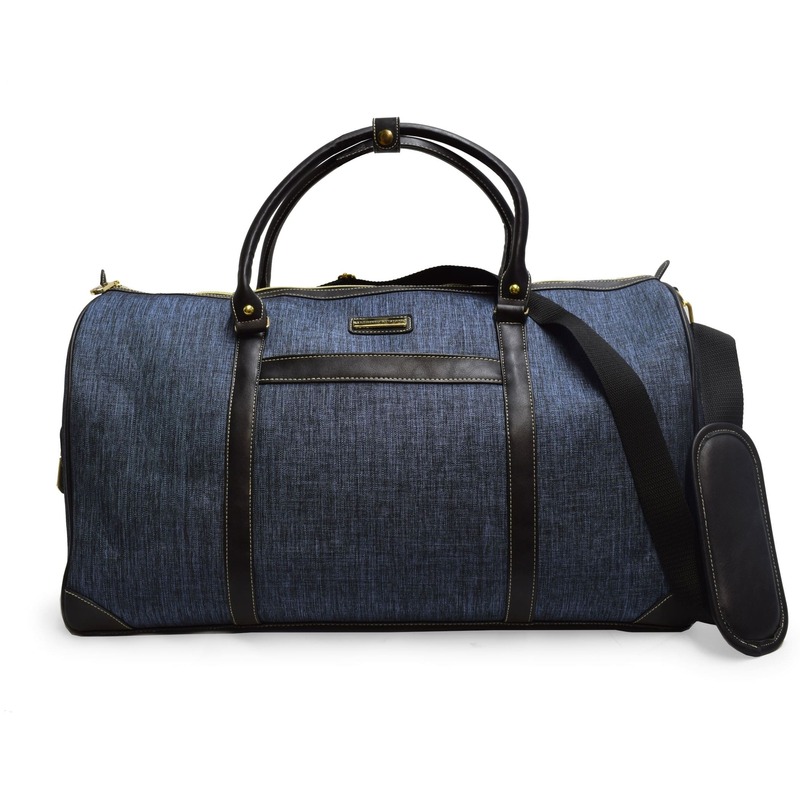 A duffel big enough to accommodate a very long weekend’s worth of stuff. I’ve been playing tennis lately, if you can believe it, and desperately need a hat like this one to protect my skin (and hair color) from the sun. A Baggu tote from their new fall line that is big enough to fit a large laptop. 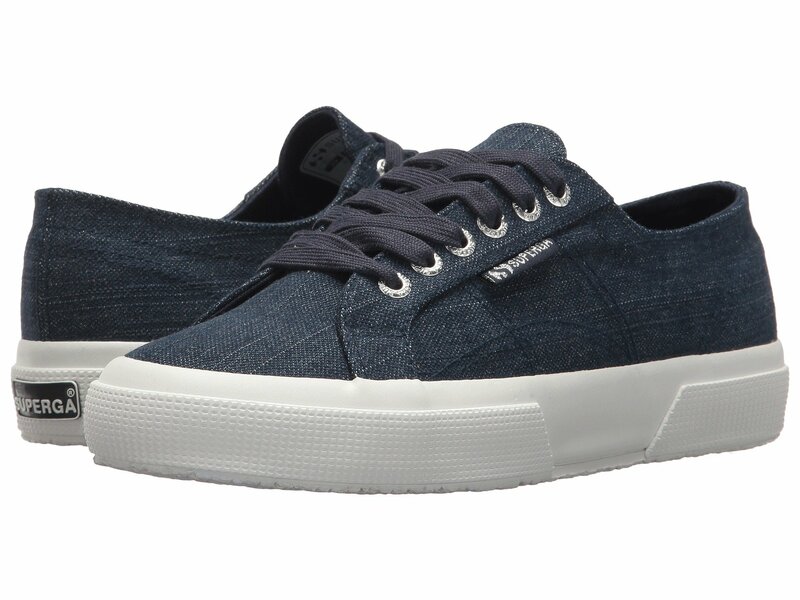 These Superga sneakers could skew preppy or slightly rock chick depending on what you wore them with. 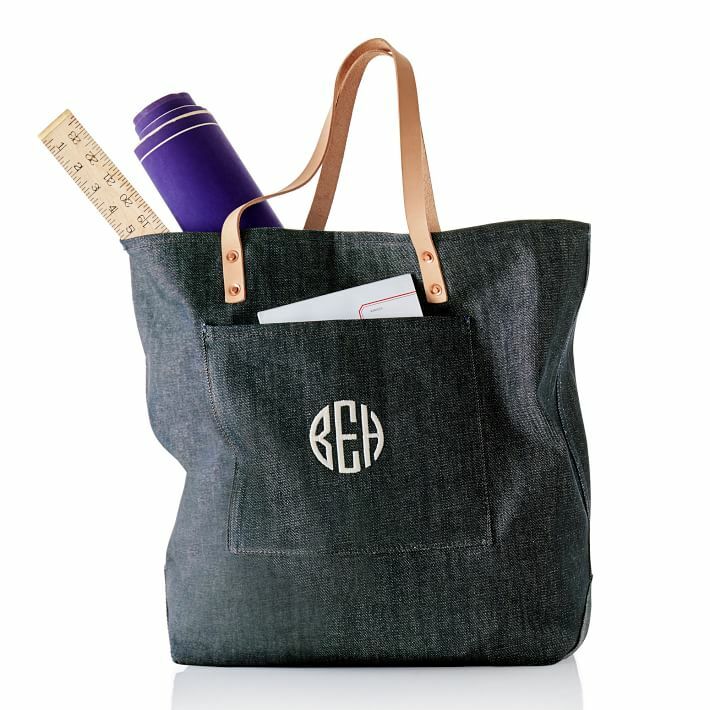 This tote can be monogramed, which is fun. 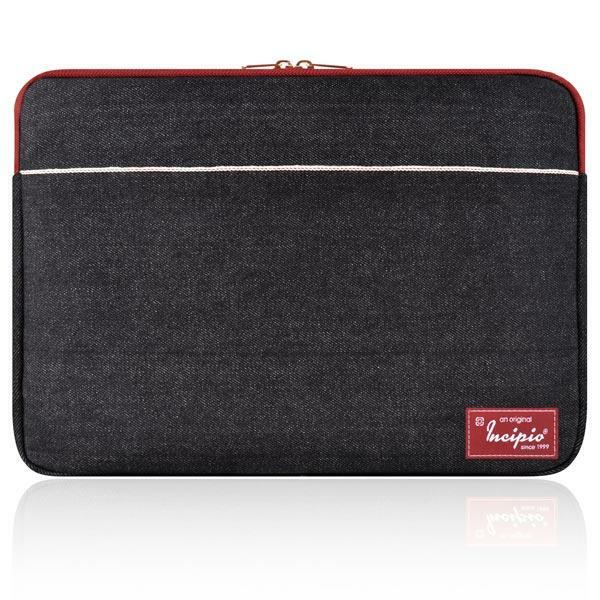 This laptop case has a utilitarian vibe that appeals. 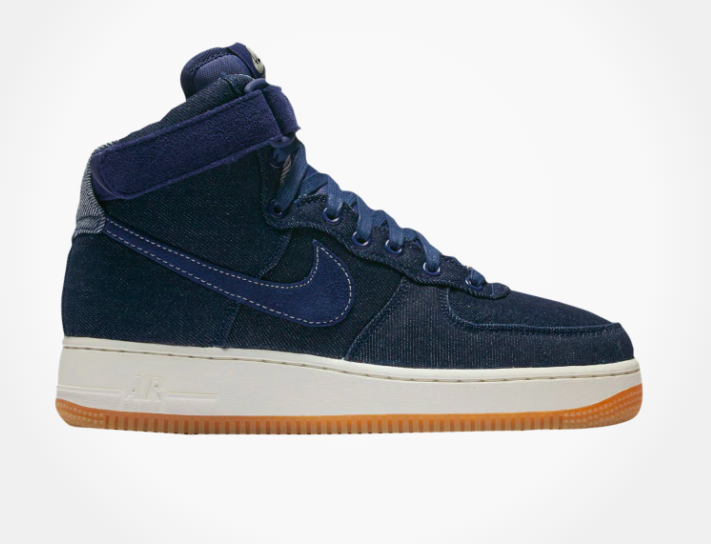 I am so tempted by these Nike High tops. 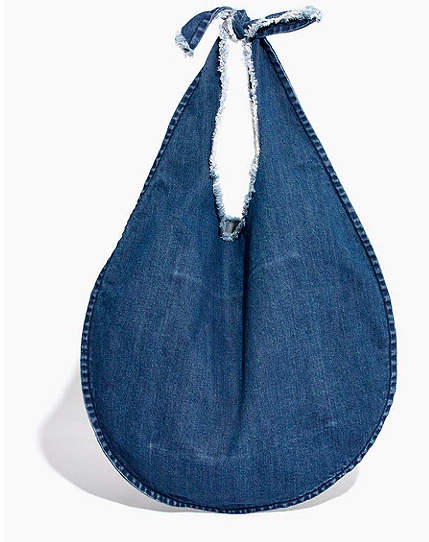 I like the frayed edges on this hobo bag from Madewell. I love the denim accessories, but find them confusing. 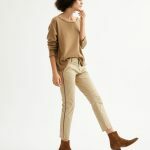 For instance that hobo, (I am always a sucker for a good hobo bag) I see that I could wear it with a lot of things (black pants/jeans, army green, dresses, skirts, maybe cords?) 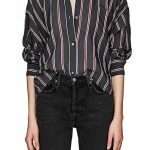 but what about wearing it with blue denim jeans? I appreciate a good Canadian tuxedo, but I don’t feel like I can pull off double blue denim. I love the denim accessories, but find them confusing. For instance that hobo, (I am always a sucker for a good hobo bag) I see that I could wear it with a lot of things (black pants/jeans, army green, dresses, skirts, maybe cords?) 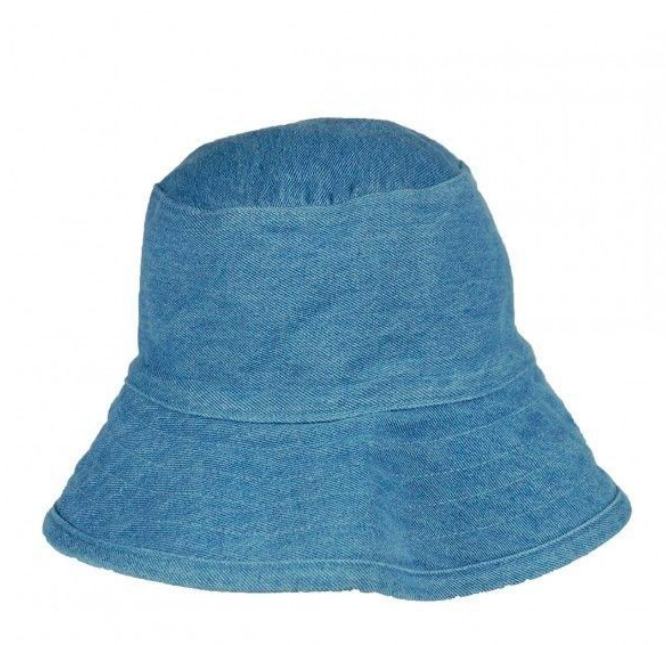 but what about wearing it with blue denim jeans? I appreciate a good Canadian tuxedo, but I don't feel like I can pull off double blue denim. 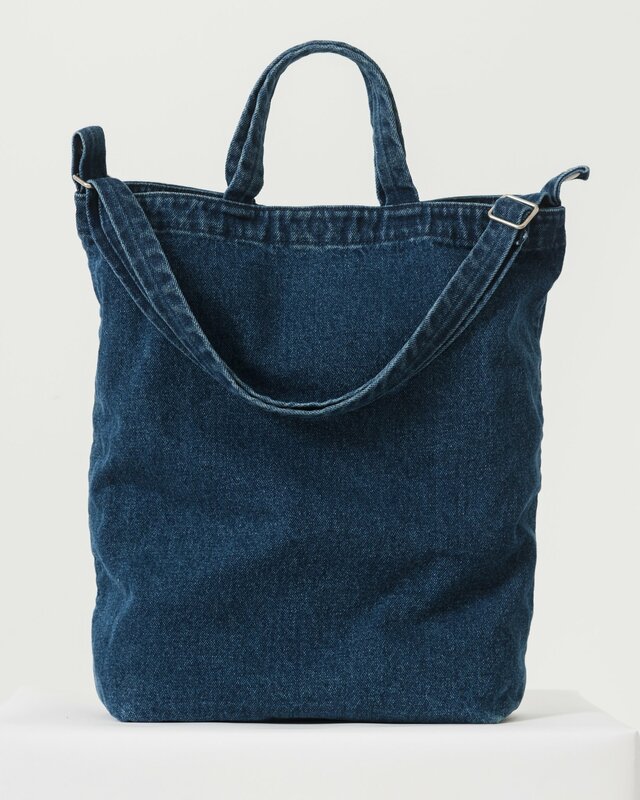 Just bought the Levi’s tote! Just bought the Levi's tote!